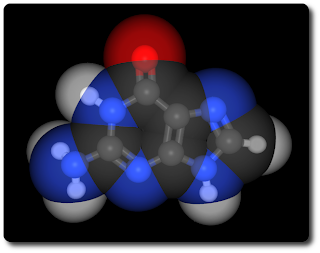 Today I added support for visualizing molecular surfaces to chemkit. You can see the commit here. The new class is called GraphicsMolecularSurfaceItem and it was added to the chemkit-graphics library. The rendering is fast due to the underlying O(n log n) alpha-shape based surface algorithm. There is still room for improvement but the new code works well. So far only Van Der Waals and solvent accessible surfaces are supported. Solvent excluded surfaces are coming soon. Stay tuned.